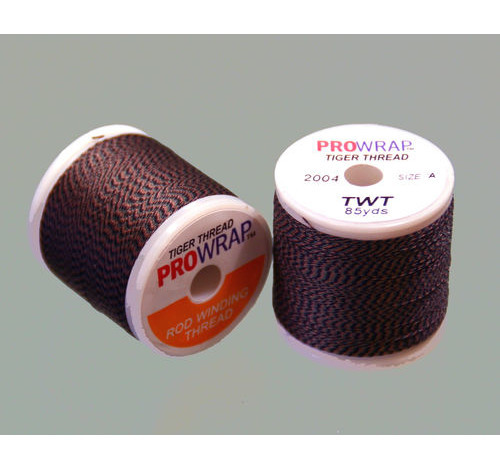 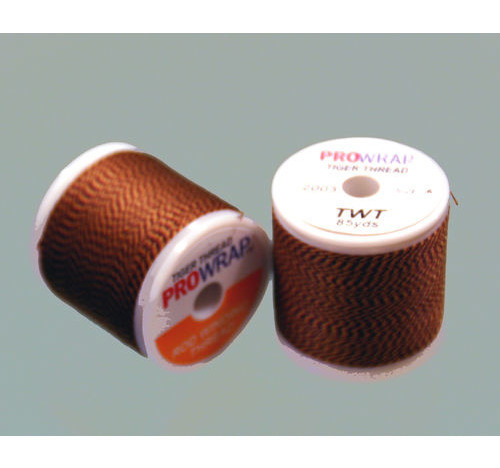 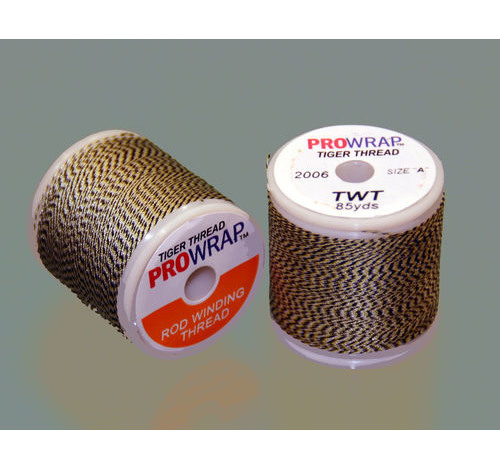 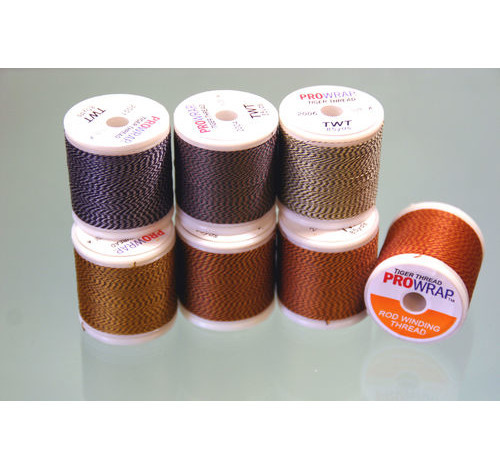 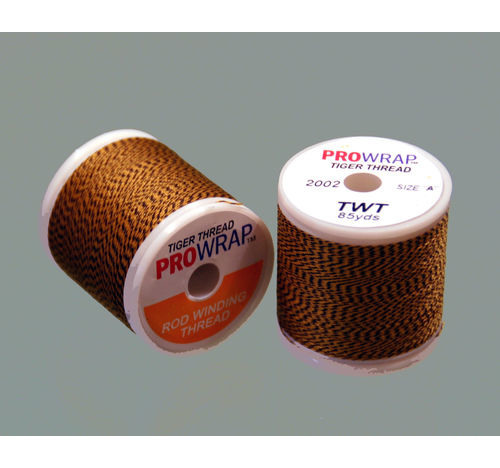 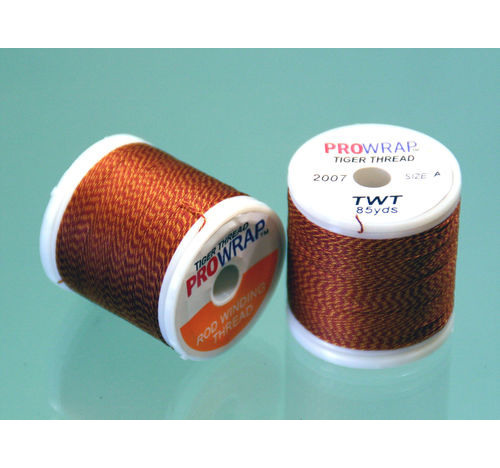 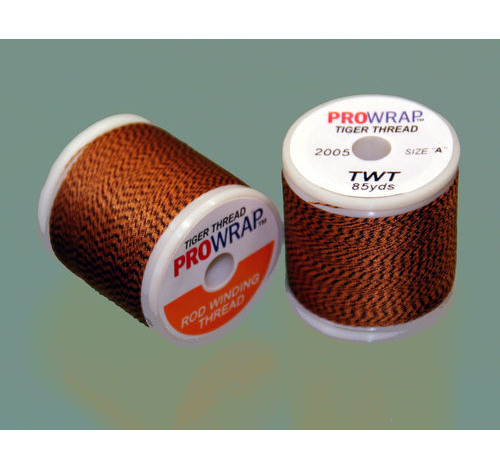 PROWRAP Tiger Thread is nylon thread "A" grade, available in 7 colour combinations. 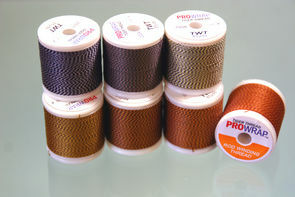 Each spool has 85 yards of thread. It is the closest we have found to Classic twist thread, it gives that traditional look on old rods.